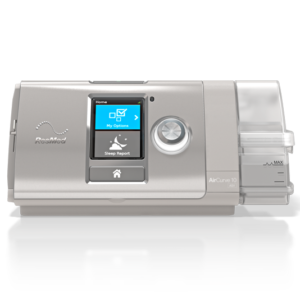 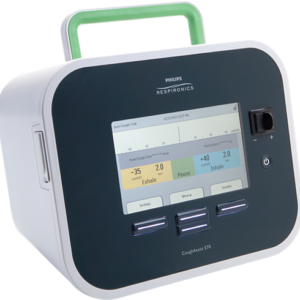 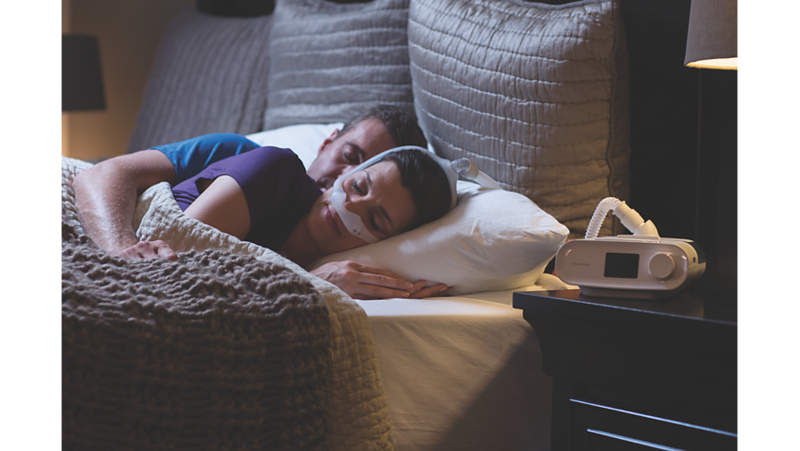 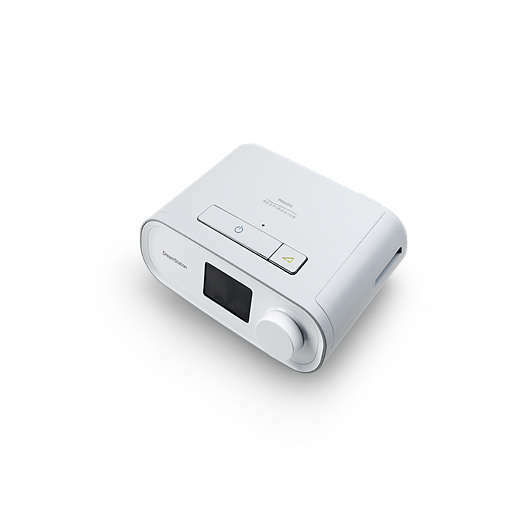 The DreamStation CPAP AUTO is a sleek, user-friendly APAP machine from Philips Respironics. 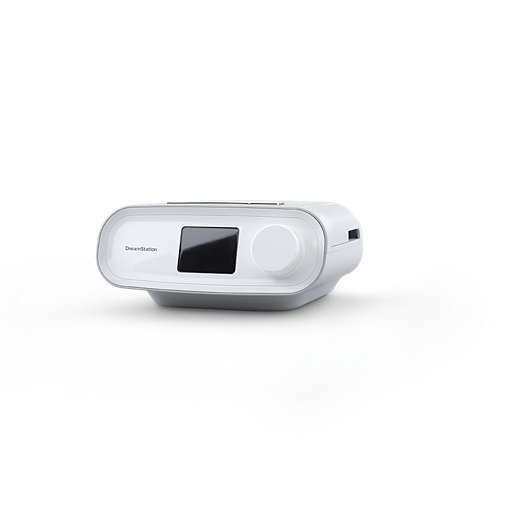 The machine has multiple advanced features incorporated such as bluetooth connectivity, SmartRamp, and OptiStart. 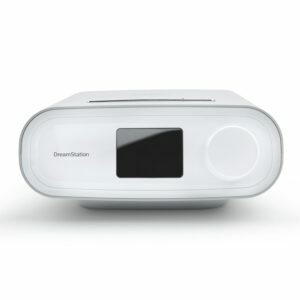 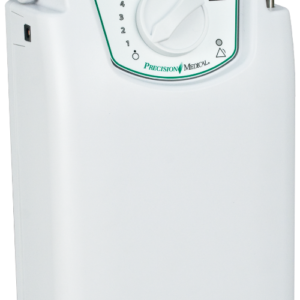 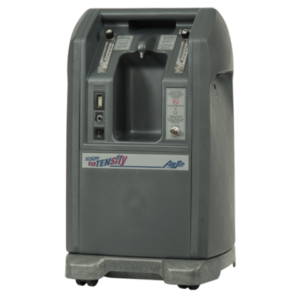 Also available is the DreamStation Heated Humidifier to increase comfort by adding heat and moisture to therapy air.